Municipalities cannot accept compromise when it comes to public safety and emergency operations. Staff and infrastructure need to operate at the highest level at all times, but especially in times of crisis. Failure to connect with the right people at the right time can jeopardize lives. When first responders and public safety officers can reliably access a strong cellular network, they are better able to communicate with one another as well as victims in dangerous situations. Passive distributed antenna systems (DAS) enhance cellular signal in areas it’s needed to support emergency operations. We’ve already looked at a few ways passive DAS can enhance public safety, including connecting first responders, enabling enhanced 911, and facilitating emergency alerts. Now, let’s take a closer look at how these in-building cell phone signal boosters have helped a municipality prepare for worst-case scenarios. The City of Bloomington, Minnesota spent a considerable sum on an oxidized copper facade for its city hall building. While the project resulted in an aesthetically pleasing building design, it all but knocked out cellular signal inside the building. The lack of cellular signal became particularly problematic in the city hall’s dedicated emergency operations center. The center is used for meetings on a day-to-day basis, but in the event of an emergency is transformed into a coordination center for government officials, first responders, and other public safety personnel. 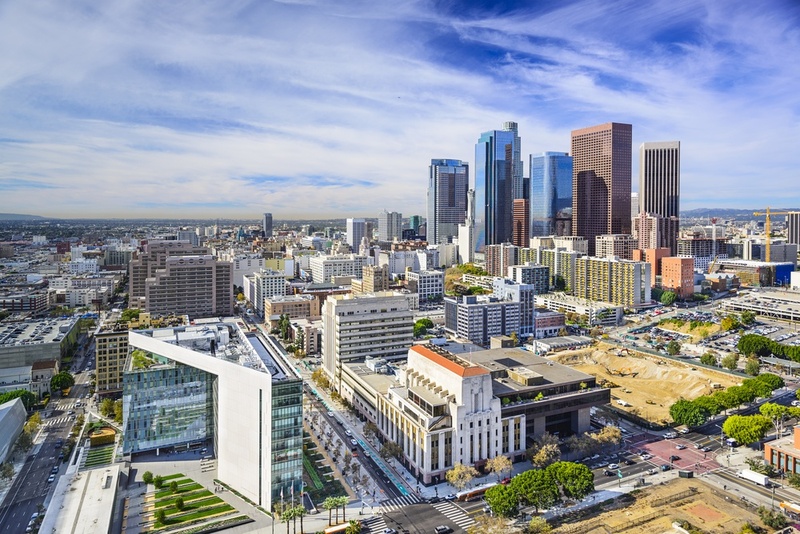 Requiring a time- and cost-efficient alternative, city officials contacted Konecta USA and asked them to devise a connectivity solution. After evaluating the building, and the emergency operations center in particular, the Konecta team immediately identified the room as a candidate for a passive DAS using a WilsonPro cell phone booster. The system was designed to capture the adequate outside signal, amplify it, and then distribute it directly to the operations center. The project was complicated by the fact the operations center was divided into two by a temporary wall. However, with strategic placement of indoor antennas, the Konecta team was able to provide connectivity for both sides of the room. While the City of Bloomington hopes that instances are rare when the emergency operations center is required, it was critical that the city establish a strong and reliable cellular signal inside the room in the event of a worst-case scenario. Cellular signal is especially crucial in times of emergency because both landlines and cellular networks often become overextended by heavy call traffic. WilsonPro cell signal boosters help improve mobile network access in police stations, courthouses, and emergency vehicles. Our technology enables secure, accurate communications and faster reaction times – resulting in safer operations and better public service. Contact us to learn more about how WilsonPro signal boosters help improve cell phone signal strength. 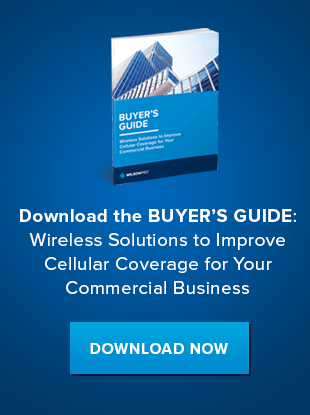 Or, download our eBook to learn how our commercial cellular signal booster solutions can help overcome your connectivity problems.